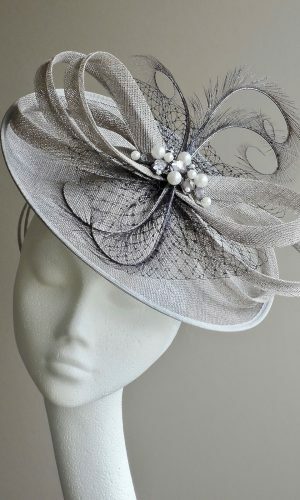 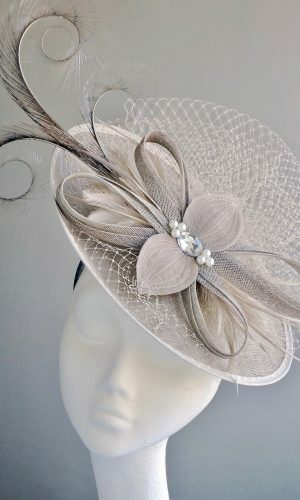 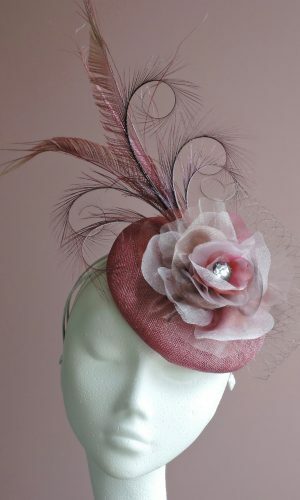 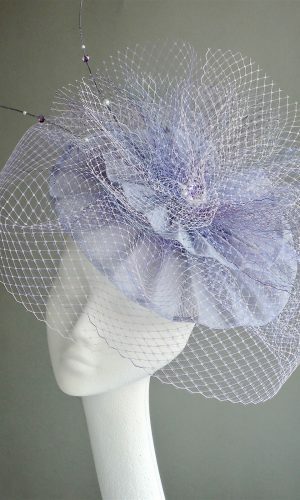 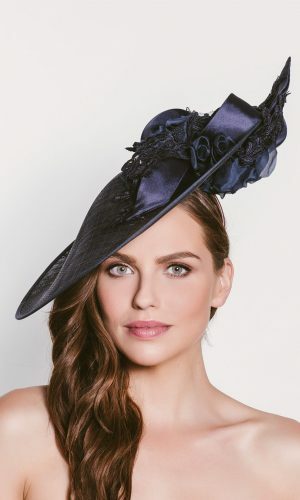 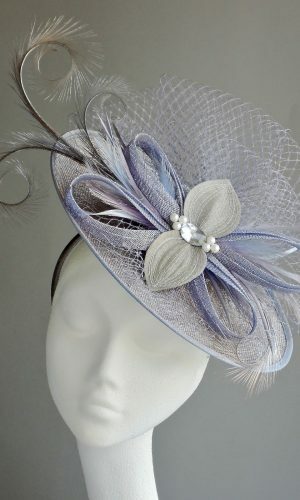 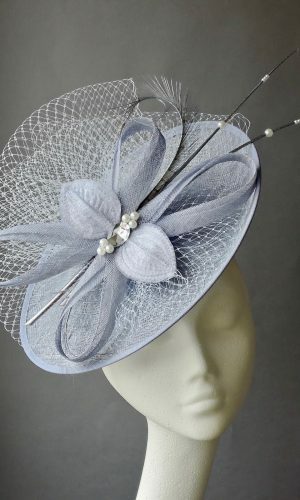 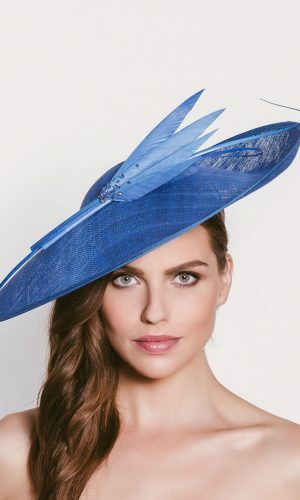 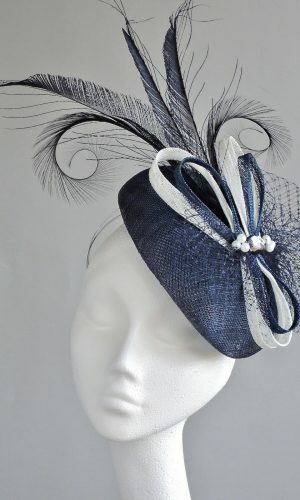 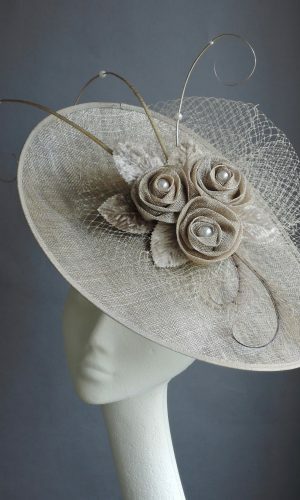 At Melita of Chobham you will always find a vast choice of Hats ,Hatinators and Fascinators. 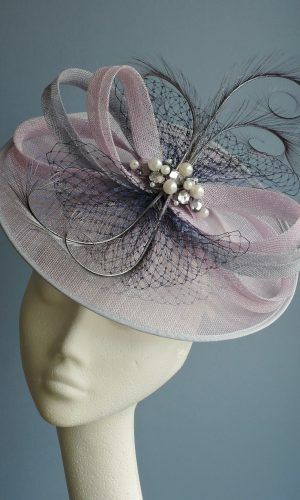 We endeavour to be able to match any colour the customer requires from our varied selection of milliners. 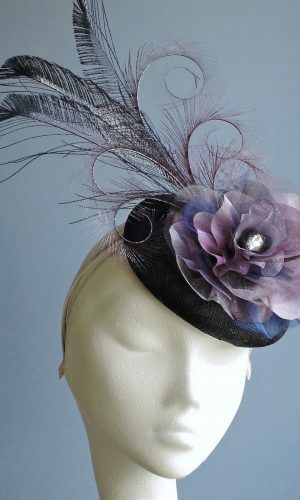 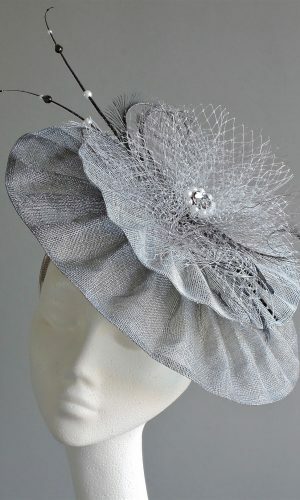 Each milliner has their own signature look so you can ensure to find a style to suit. 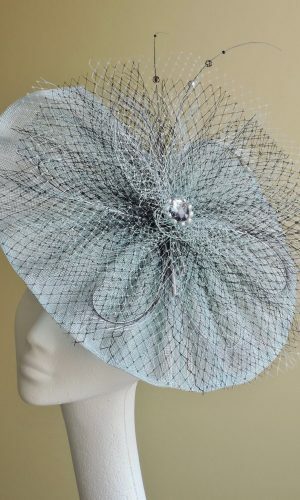 We also sell the hats that have been specifically designed to co-ordinate with some collections for example John Charles or Condici.